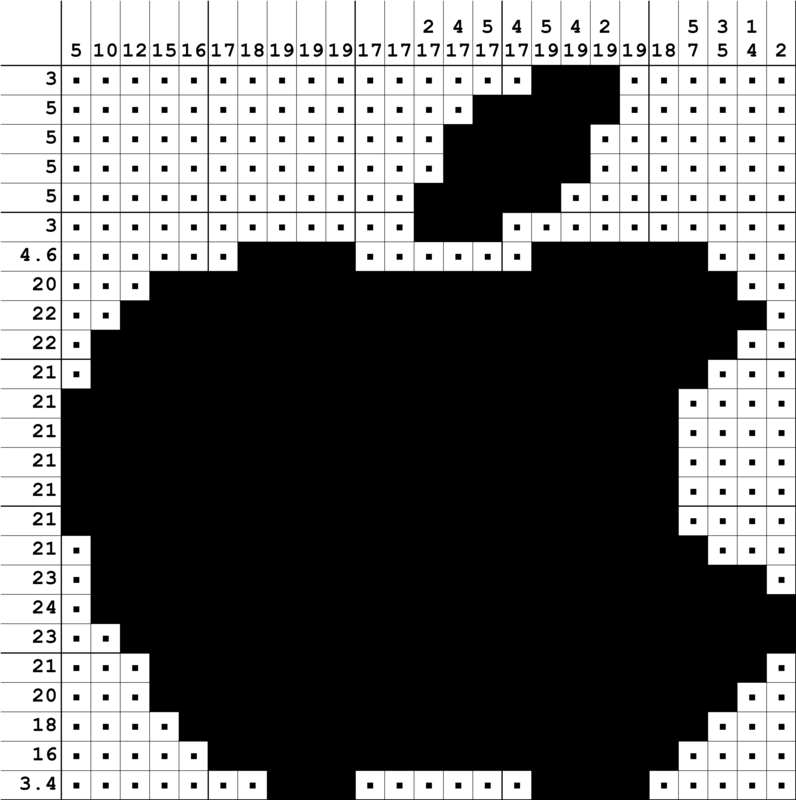 Are you ready to reveal the new Apple iPhone™ 5 puzzle? 🙂 Well, this is a puzzle website but I couldn’t resist, I had to join all this hype about leaks of the still unreleased Apple™’s iPhone™ 5. 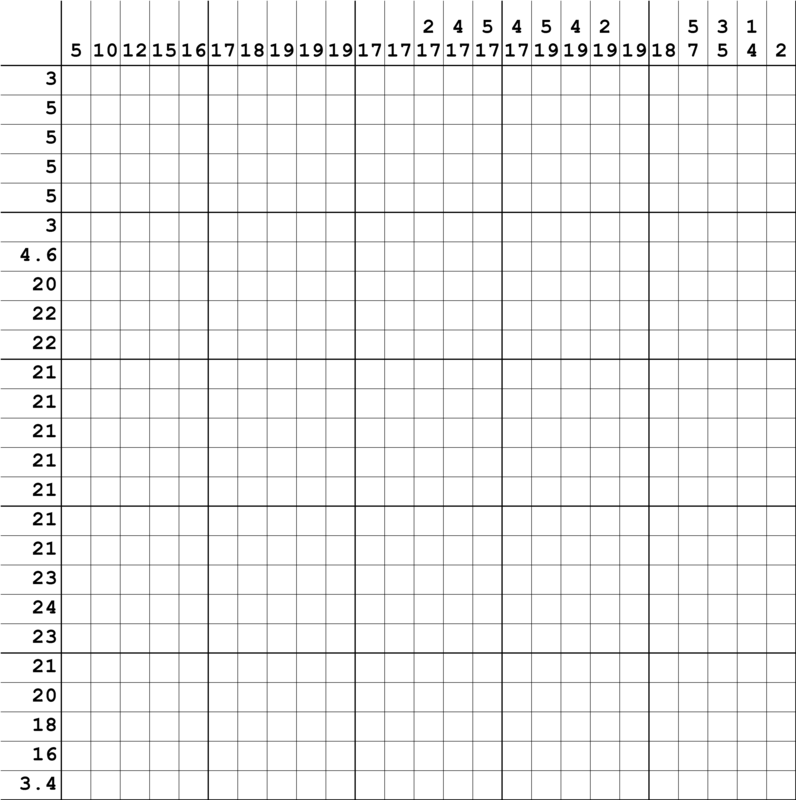 So, this is a Picross (aka Hanjie, Griddlers, Nonograms, pic-a-pix) picture puzzle. Are you going to reveal the new iPhone when you solve it? Well… not really… but it will surely reveal something about Apple. This entry was posted in Free sample puzzles, Picross and tagged EASY, griddlers, hanjie, nonograms, PDF, pic-a-pix, Picross. Bookmark the permalink. Post a comment or leave a trackback: Trackback URL.